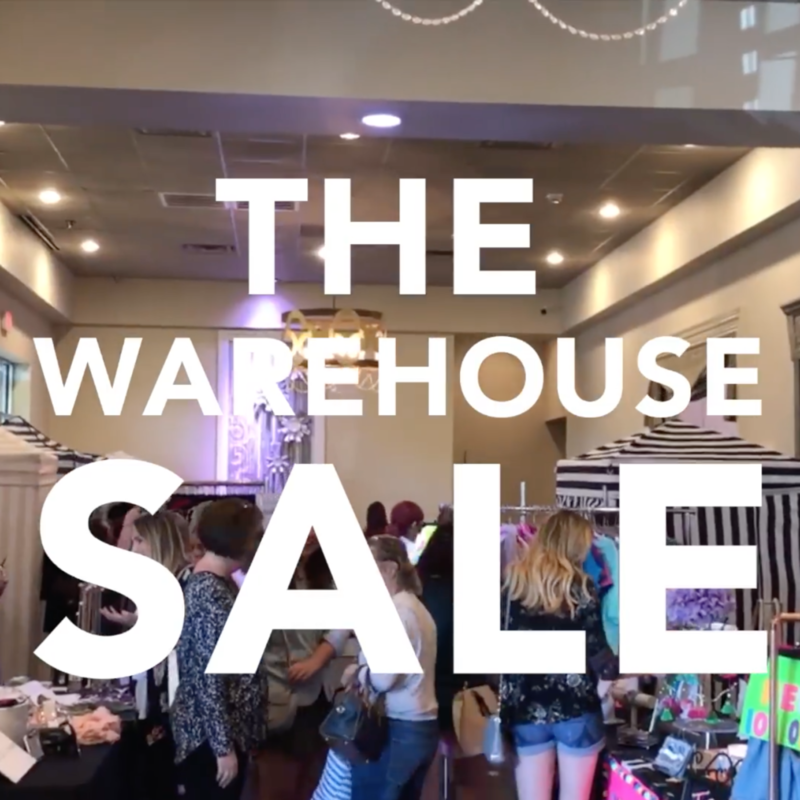 A look back at The Warehouse Sale by ALG Style this past September. Good news, the next one is SUNDAY March 4th at The Cannery in Mid City. Step right up, get ya tickets! Get ya tickets! VIP Tickets.